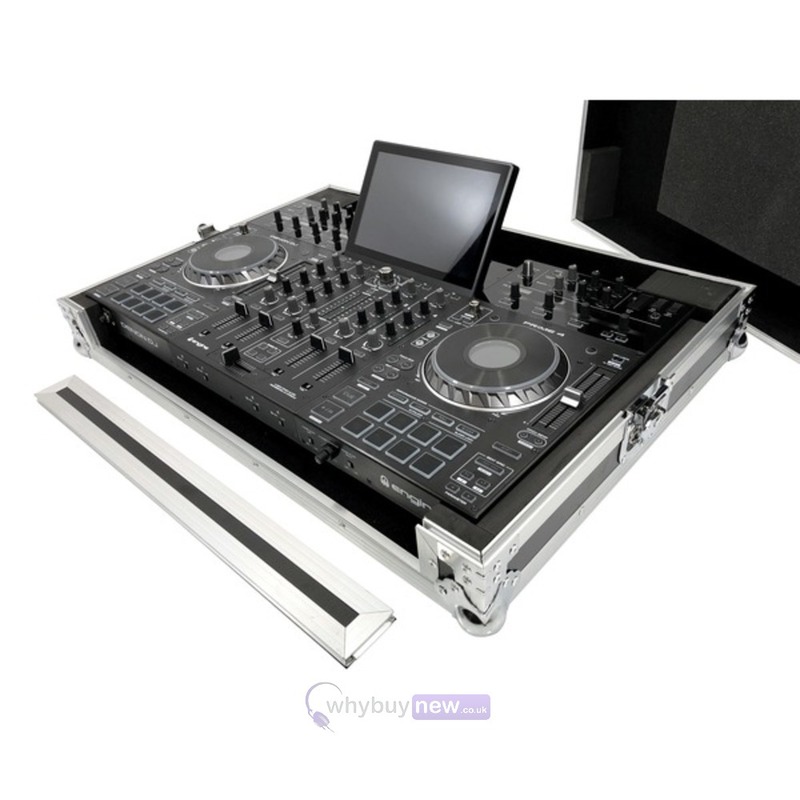 This Total Impact flight case is for the flagship Denon Prime 4 DJ controller and is manufactured from high grade vinyl laminated plywood, has sturdy aluminium profiles and heavy duty butterfly latches. 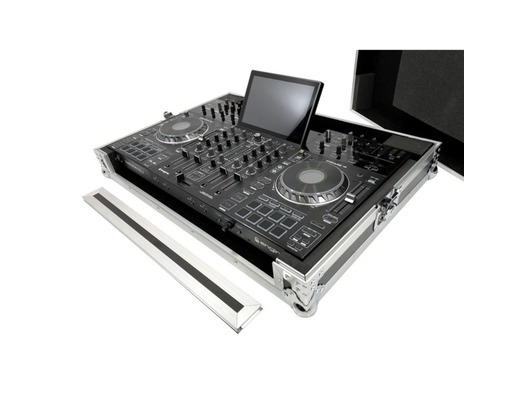 This top-of-the-range flight case for your Denon DJ Prime 4 is perfect for mobile gigs but if that's not your thing, it looks great in the home too! This case features high quality dense foam lining, reinforced edges and ball corners, high-end butterfly catches and a metal handle with rubber grip.